This. This is so powerful and says to my children all the things I wish to articulate. PLEASE SHARE with your family, your children, your friends’ children, random strangers. Suicide is not an end to pain. It begins it for so many. 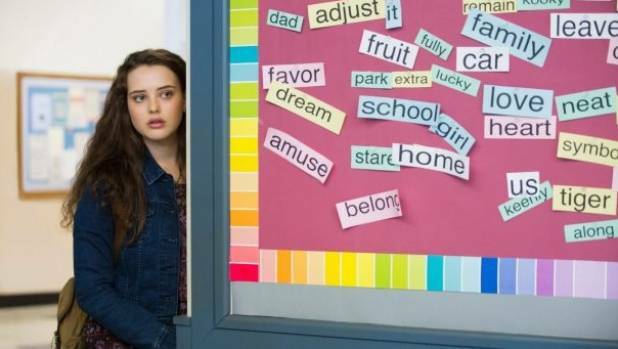 Katherine Langford stars in the series 13 Reasons Why, about a teenager who commits suicide. My young men. My crew of human beings that fill my days with emotions so deep I have no words to describe my love for each of you. Individually and collectively – you are my reason for rising and always my reason for being comatose by 11 pm. From the moment of knowing that you were a life being grown and nurtured within I have felt this deep need to be there, provide for you, keep the world away for as long as possible. And for each of you, as you grew and engaged with the world beyond my arms I held my breath each time you fell over, you were pushed, someone stole your favourite sandpit toy. Your skills have grown – walking, talking, riding a bike, driving a car and I have been there for each of those moments, anxiously looking for dangers, helping you to develop your skills and your resilience. Deepening your capacity to deal with the physical, social and emotional knocks of life. Claire Orange: It should be called 13 Reasons Why Not. And now the world impacts on you through your viewing, your interactions, your education, our family and extended family – some of which I can be there for and continue to hold up my invisible shield, to take some of the impact. Some, I can’t and the older you get the more I have to let go and let you experience life’s events and absorb life’s learnings. Do I think about and worry if one of you is having a tough time socially, academically, emotionally every day? Yes. Do I worry about times when you seem overly down, anxious and disconnected? Absolutely, yes. Have I ever wondered about whether you have had, entertained or lingered on some suicidal thoughts? I really wish I could say no, but to be honest, yes I have. Give me a second and I’ll tell you why. And now we have this series – 13 Reasons Why influencing and impacting your thinking. Playing teen dress-up with suicide. Wrapping it in the rich colours of teen angst. Hiding its ugliness in the common colours of teen sport, friendship ups and downs, betrayals and hurts. Somehow, I feel like the ultimate ugliness, the clanging finality is hidden behind this facade of fitting it perfectly into the usual difficulties that define that transition between your childhood years and your adulthood. My boys, I know the scar that suicide leaves. Not just until the funeral is over. The faces of the family aghast, ashamed, unsure, bereft, devastated. Not just until you have children of your own. No, that scar lasts forever and when something brushes against it, it causes unimaginable emotional pain and hurt. You see, a friend of mine took his life when we had just left high school and it still impacts on my life. I didn’t choose to see life through that lens. The lens of fear, of having not been there, of being a possible contributor simply through not being there at the right time to say the magic and lifesaving words. 1. There is always someone there. Always. And if not me – because today I’m not your favourite person – then a grandparent, an auntie, a cousin, a brother, a friend. 2. Despite what’s happened to you or what you have been part of by choice or proximity, I will always love you as much as the moment I first knew you were there. I might not love what you’ve done but I will always love you with my entire being. 3. You are here for a reason. You have a life ahead full of love, relationships, achievements and setbacks. And I will be there beside you. 4. However busy I am, whatever else is happening for me, I will put it aside for you. Hell, I’d lay down my life for yours to sustain. 8. You are more than the sum of your experiences, more than anything anyone can and will ever say about you. 9. This too shall pass. Life is a series of stages, each with its own unique teachings and learnings. 10. Nothing is too big, too embarrassing, too… anything to talk about. I’m honoured when you confide in me, but remember your safety net of people. They love you too. 11. Every life – yours, mine has high and low points. Storm clouds gather, they might linger but they won’t be there forever. Promise. 12. You come from a long line of resilient survivors. It’s in your blood. 13. My love for you is more powerful than anything you’ve seen on a superhero movie. My love transcends time. It will be there for generations to come, wrapping itself around you and your children one day, and their children, and theirs. My sons, 13 Reason Why should be called 13 Reasons Why Not. As viewed material, it now forms part of the complex neural network through which you interpret and respond to life. Let’s keep talking, learning from it and making it part of your lifelong love of, lust for and link to life. My sons. My life. My breath. 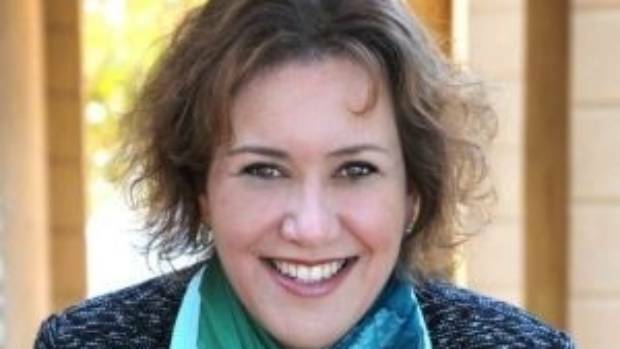 Claire Orange is a children’s wellbeing expert – therapist, author, speaker and mother of four. We’re heading into winter down here, and some days just need that little beat of sunshine added to them. Then I saw something on Caroline’s blog and oooh light bulb! I’m going to play with this, but even tho Caroline doesn’t know me, this is a Mary Poppins of a play list. Take a listen; then Shut Up & Dance With Me! 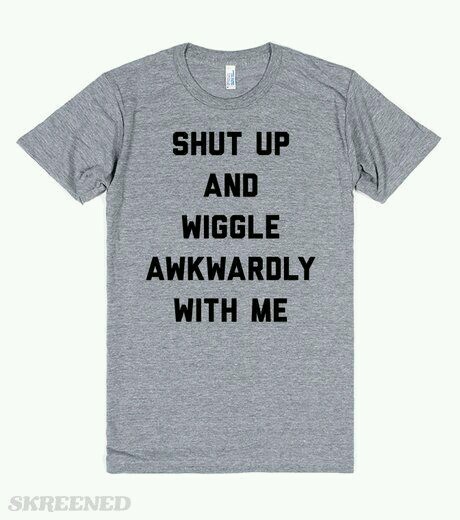 Or shuffle from side to side. That’s okay too. Thanks Caroline. Hope you feel blessed today. I’m a sucker for that! Here’s something I found via Pinterest today. If you’ve made something like this, please share! Most stitchers have to have a stash rummage, count on the fingers/fabric & the dash-around-the-house look for a ruler every time they want to start a new project. 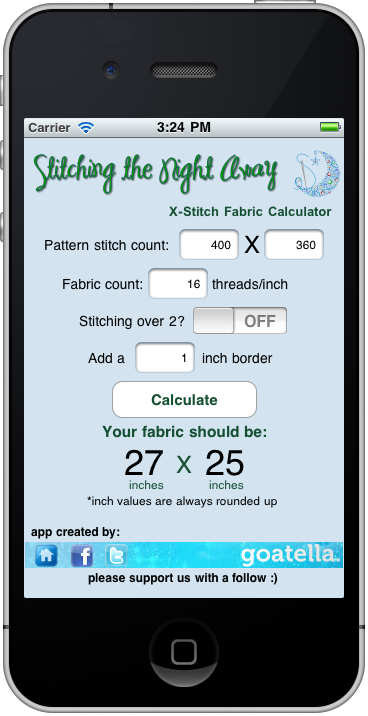 I’ve found something that reduces my time here – an app that tells me just how much 32ct linen I would need to start that new design. Links to the app stores are below the online calculator. 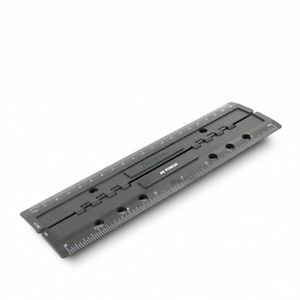 At this point, my only disappointment is that the app is only in inches – but my Filofax hole punch has both measurements available, so I’m all set for my next trip to Ribbon Rose! Do you have a favourite craft app? Please share! Monday morning & I’m feeling a little off. Today is the day R came back to work & according to the boss, she’s a little unhappy that I am still here & have taken some of her roll. But then the work focus has changed, and it’s def more than one person can handle. A lot more. I’ve just seen her and she seems OK – so maybe I allowed myself to be caught in someone else’s drama. Bad, bad Paula. 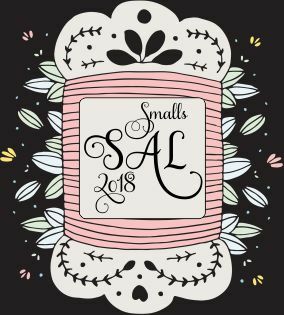 Don’t think I’ll include that little bit in my first card to my new OLW penpal – I haven’t had an old-fashioned snail mail penpal in how long? – I must stop fluffing around with blogging and working and WRITE. I’m on a deadline – it’s nearly time for my lunchtime walk with Sarah. Yay for having stamps in my folder. Yesterday was so slow in the household & not what I expected it to be. My rhythm & routine disappeared right from that moment I slept in & I didn’t get my groove back until late afternoon. Finished another ornie (will share on Saturday) and got rid of the mending pile that B created. So domestic. Then to blow out the cobwebs I went for a drive up to the SIL’s to drop her back off at hers with the toy car’s top down & on the way back, blasting music. Sorry Swanson peeps. Hope you liked some Ministry of Sound. If not, well, at least it wasn’t One Direction, right? Tonight I plan a binge watch of Nashville & some stitching. Or maybe a swim and an early night. 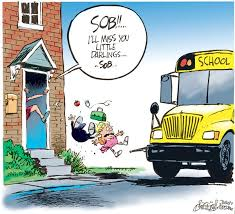 I don’t know about you, but I am more than ready for the school term routine to start. Only two more weeks to go! That noise you just heard? My wonderful MIL sighing in relief. Planning is very important to me. Without it, I’d have a snowballs chance of maintaining my One Little Word or even the slightest resemblance to sanity. If you want to laugh, it’s okay. My family will be too. Sanity? Ha. Anyway, I have a work planner and a personal. Filofax week per page, that I added some tabs to do I can find the month easily. Bit of washi, some thumbnail images and I’m good. 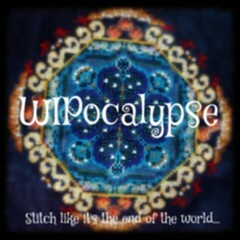 I pick up other stuff here and there (yay Pintrest) & this site is one of my favs. Take a peek, there might be stuff for your house too. 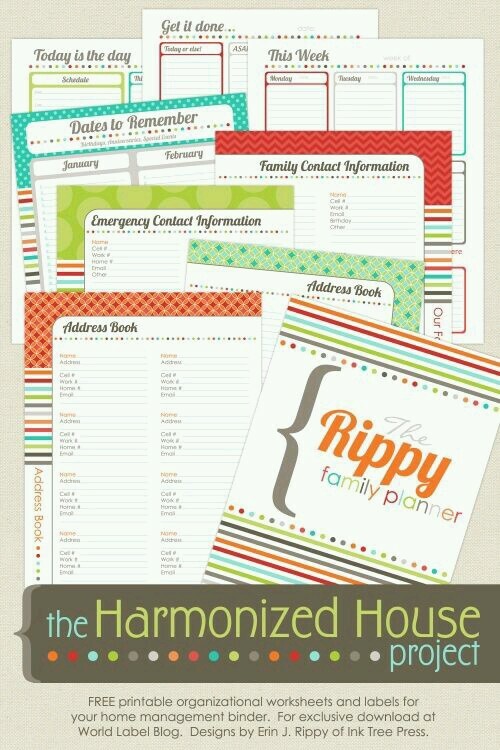 Or Pintrest, on my Printables list. Link is up the top of my page. Tonight’s share isn’t crafty. Instead it is one of the trailers we saw tonight when we treated Z and M to Night At The Museum 3. We all laughed so it’s a must see for our family. we rewarded the boys. In two days we’ve gone thru nearly two pails of fence paint and we are about 3/4 of the total done. Awesome work by my team. No one has yet been painted either, second win! If you’re wondering why the Screaming Teen didn’t go to the movies, he ditched us for his aunt. Wah.